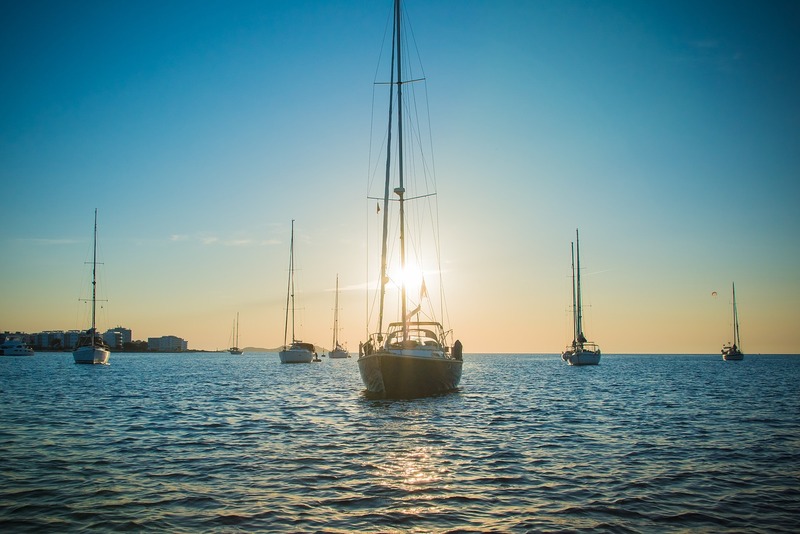 As we continue to prepare for another great summer of sailing in 2018, we’ve decided to take a look back at last year’s most requested and booked boats and yachts. From family-friendly sailboats to high-performance speedboats, these were 2017’s most popular boat models. Bavaria’s family-friendly cruisers top our list of the most popular boat models of 2017. The German brand is recognised worldwide for its production of yachts that are efficient, comfortable and affordable. The Bavaria Cruiser 46 was by far the most requested model last year and continues to be one of the most in-demand models in 2018. 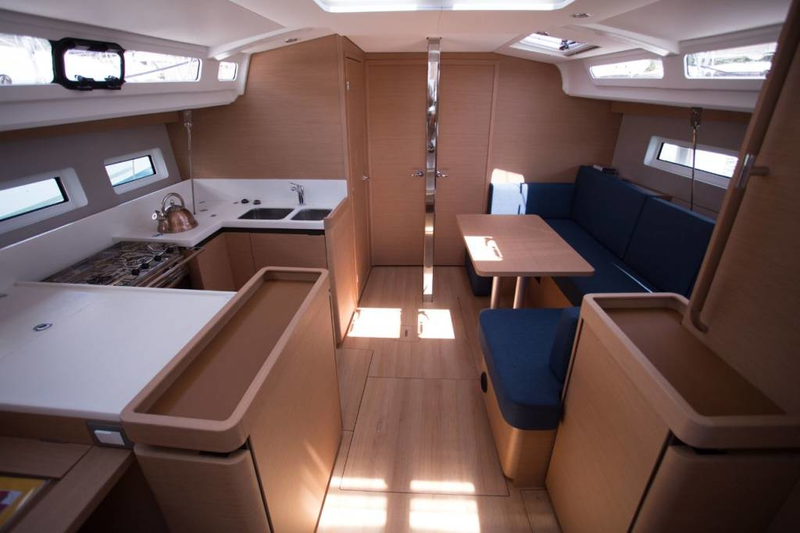 Large living spaces, excellent performance and a modern, yet accommodating interior design, all play a part in this boat model’s popularity and good reputation. Experience the power and convenience of sailing the Bavaria Cruiser 46 in 2018 from €250.00 per day. 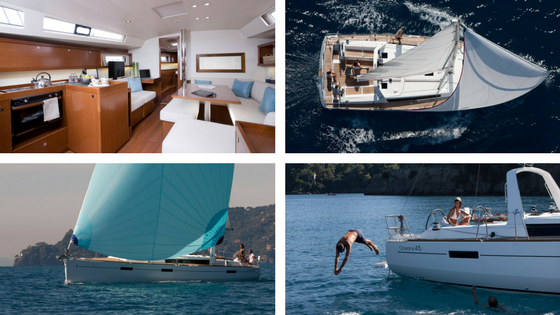 Learn more about Bavaria Yachts and why we love them here. The Jeanneau Sun Odyssey 36i was our most requested performance cruiser. The nearly 11m (36 ft) yacht is a great option for smaller parties of 6 to 8 guests who can sleep comfortably in this model’s 2 or 3 cozy cabins. The SO 36i is an ideal model for seasoned sailors looking for a high-quality boat that is both fun to sail and comfortable for the whole family. In case you are wondering, the “i” stands for injection molding, a process Jeanneau uses to create lighter and stronger models that are of high quality. It is also a more environmentally friendly production technique. Want to find out for yourself what makes the Jeanneau Sun Odyssey 46i one of the world’s leading charter boats? Book a weeklong holiday aboard this high-performance cruiser with Zizoo in 2018. Why book a Beneteau Oceanis 45 for your next boat holiday? As part of Beneteau’s Oceanis line, the 13.85m yacht is a great example of a model that combines traditional craftsmanship with a modern, livable design. The result? An excellent sailing vessel that also makes a nice home away from home. Choose from one of four different layouts, which accommodate between 8 and 10 guests. In addition to providing excellent handling and performance under sail, the Oceanis 45 also offers some fantastic spaces both below and on deck. One of our favourite design features of the Oceanis 45 is its spacious cockpit which features a dual helm, allowing sailors to navigate with ease while relaxing with the rest of the crew on deck. Curious to try out the Beneteau Oceanis 45? Book it easily online or call us for help finding this model in one of several locations throughout the Mediterranean. 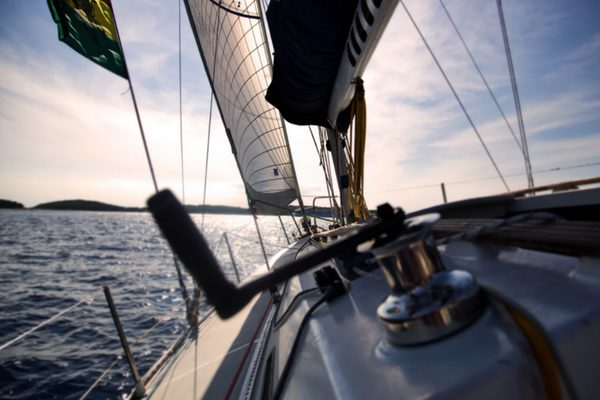 Catamarans provide the ultimate luxury sailing experience. Enhanced stability, spacious layouts and smooth maneuvering all contribute to the pleasures of cruising on a Lagoon 380, our most popular charter catamaran in 2017. Lagoon’s signature design ensures a great time out on the water and a pleasant place to rest for the night. The Lagoon 380 and slightly larger 39 models are sought after for their roomy living areas, easy handling and bright interior spaces. Great for both sailing or when powered by the motor, the Lagoon 380 allows sailors of all levels to travel in the utmost style and comfort. Enjoy sailing the Lagoon 380 next year for as little as €233.00 per day. The second most popular catamaran brand was Nautitech by Bavaria Yachts. 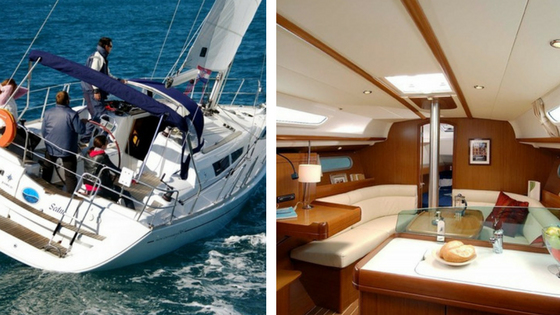 The Nautitech 40 Open is a deluxe catamaran that is loved for both its fantastic sailing capabilities and gorgeous design. 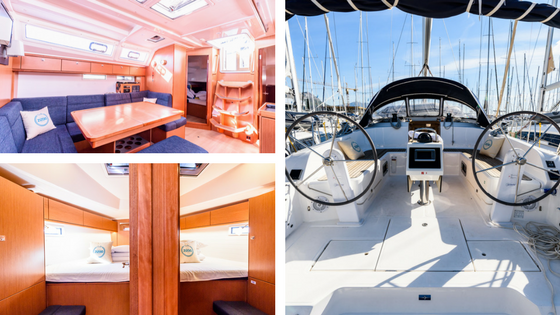 The Nautitech 40 Open also offers some excellent opportunities for entertaining. The vast outdoor saloon is great for dining while the light-filled kitchen is perfect for any aspiring chef. With the Nautitech 40, Bavaria produced a high-performance multi-hull to rival those made by the French manufacturer, Lagoon. One can expect easy handling thanks to its light design which also helps you pick up speed. Book a Nautitech 40 Open for your boat holiday in 2018. Meet the Storm 250, a supercharged, high-performing speedboat that was our most requested and booked model of 2017. 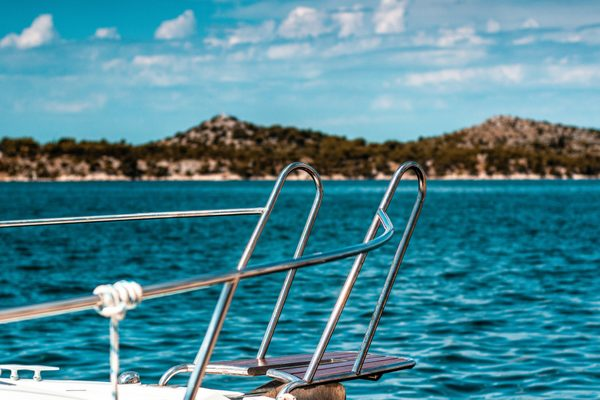 Perfect for cruising around the islands of Croatia with friends or family, this speedboat accommodates up to 8 guests for a day charter in Pula. The Storm 250 is an ideal vessel for taking in the warm Croatian sun, but is also equipped with a bimini top should it get too hot mid-day. 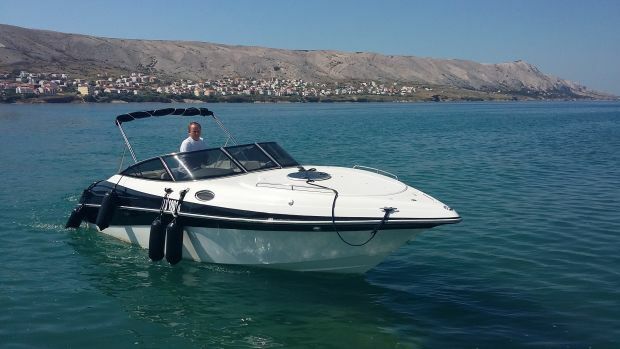 Avoid the crowds and get more out of your summer holiday in Croatia with this swift and well-built boat. Rent the Storm 250 speedboat in the Pula this summer or choose from more than 350 speedboat charters in Croatia here. For more than 20 years, the Croatian boat manufacturer, SAS Vektor has been turning out finely crafted speedboats. The Adria 1002 remains our top requested motor boat and thus one of the most popular boat models of 2017. The Adria 1002 is the perfect choice for a holiday at sea in Croatia. The motor boat has been designed and built keeping comfort, performance and functionality in mind. The covered cockpit is great for relaxing out on the water provides a good place to catch some fish, go snorkeling or simply dive into the clear waters of the Adriatic Sea. This 3-cabin model remains a top pick among families and groups of friends looking to charter a motor boat that is both comfortable and convenient. Cruise Croatia and style and comfort on an Adria 1002 motor boat charter. The above-mentioned yachts still remain the most popular boat models for the 2018 summer sailing season. Book yours now to get the best prices and selection or search our fleet of over 11,000 charter yachts to find your dream boat for your summer holiday this year.